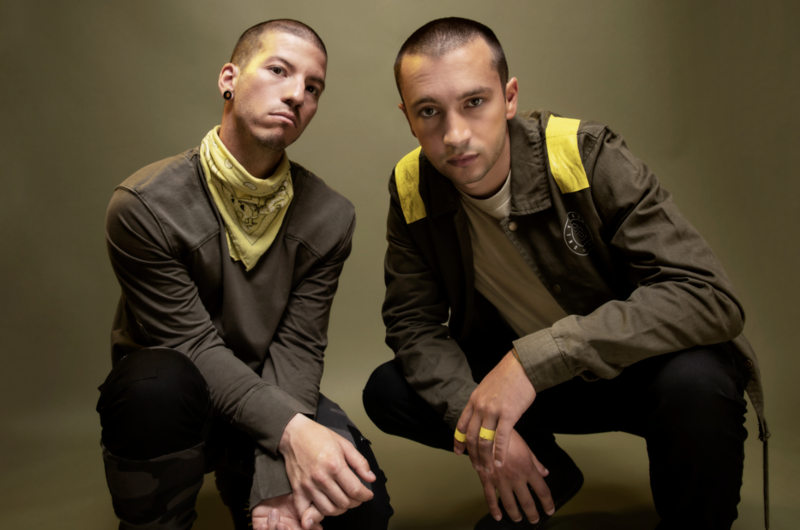 Twenty One Pilots have just announced their third UK appearance for 2019! Following their sold out UK tour last month (which saw them play three back to back Wembley Arena shows), the lads are heading back to the UK for BBC Radio 1’s Big Weekend Festival in May. Big Weekend announced the first round of names on their 2019 line-up last month, with Bring Me The Horizon playing Saturday, May 25 and The 1975 are headlining Sunday, May 26. Twenty One Pilots are set to join the Sunday line-up, but unfortunately tickets for the event are already sold out. We’re SO READY to welcome @twentyonepilots back to #BigWeekend this year!